I love grilled food…but I’ve never really prepared anything I’ve grilled from scratch. I always buy marinated meat instead of marinating the meat myself since I don’t feel confident about preparing marinade as delicious as those prepared by restaurants. 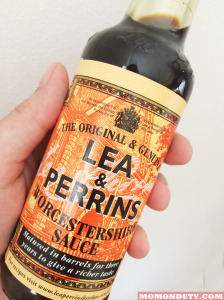 Yesterday, however, I decided to give it a try because I discovered the secret ingredient to scrumptious grilled food: Lea & Perrins Worcestershire Sauce. I may be late for the Lea & Perrins Isang Kutsara Challenge Facebook promo, but still, I’d like to share this recipe just in case you decide to cook grilled pork chops for lunch or dinner. This is super easy! Prepare the marinade. In a container that’s deep enough to soak the pork chops, mix the minced onions, crushed garlic, soy sauce, ketchup, Seven Up, brown sugar, black pepper, and Lea & Perrins Worcestershire Sauce. Mix well then add the pork chops. Since we were going to have this for lunch, I already marinated the pork shops in the morning to make sure the meat will absorb all the flavors. Grilling time! Since I was using thin pork chops, I just quickly (2-3 minutes) grilled the pork chops on high heat. 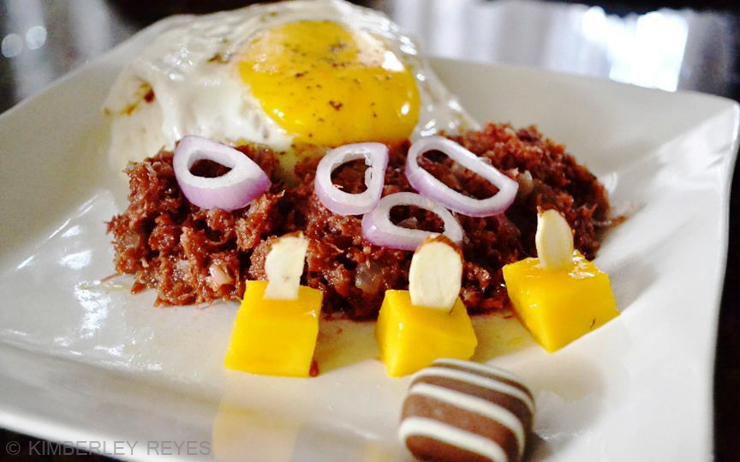 Serve fresh from the grill with steamed rice. Do you have your own Grilled Pork Chops recipe? 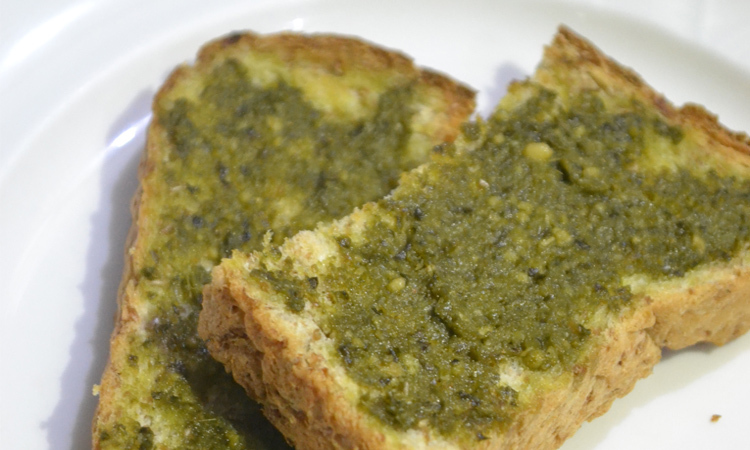 Share it in the comments section below so I can try your recipe, too! 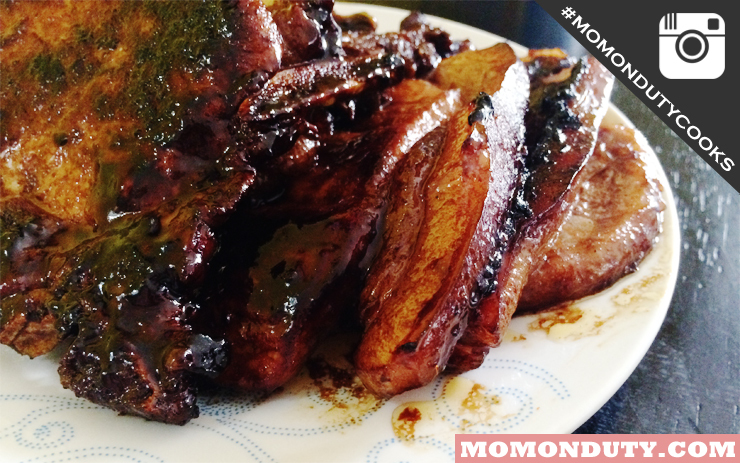 We love grilled food, too, and your recipe for Grilled Pork Chops here is so easy to follow. I’ll borrow it, sis, one of these days. Thanks! You are a wonderful cook! Thanks for the recipe.